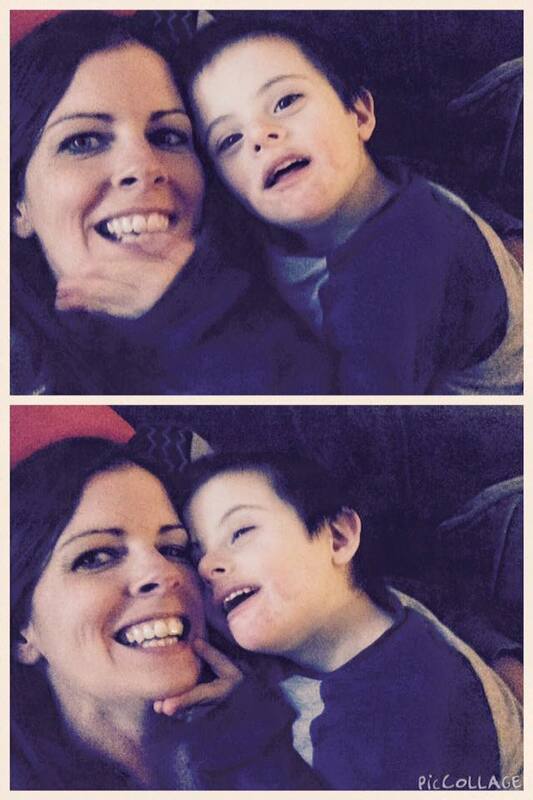 Living life with Rett Syndrome, Down Syndrome, Autism and LOTS of love, laughter, & learning to adapt. Brooklyn, My first little love. I pray that 2016 is a healthy year for you without surgeries, seizures, broken bones or hospital stays. 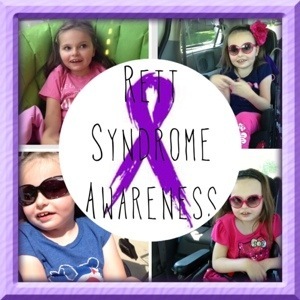 I hope that it is a year of scientific breakthroughs for Rett Syndrome that will bring us a cure or at least treatments that might help some of the the more devastating symptoms of Rett; because even though you are the strongest, bravest, most patient young lady I know – you shouldn’t have to be. I pray that you continue to have an amazing year in fifth grade and more awesomeness this fall as you move into MIDDLE SCHOOL (*gasp* – I am SO not ready for that!) I remember the mean girls in middle school when I was your age and you do not deserve one second of that because you are the most kind, loving person I know. I pray your amazing friends will always be at your side. Most of all I hope that each day of this year you know how much I love you, believe in you and how much I am inspired by you….you have made me a better mother, a better woman, and for that I can’t thank you enough. Boston, my sweet boy. I pray that 2016 will bring you more functional communication. I want more than anything to know what thoughts are going through that sweet little head of yours and I want to meet your needs in order to reduce the amount of frustration you deal with each day. I hope you continue to love your ABA program, learn new things, and above all that you develop friendships there, because everyone deserves a best buddy and you have so much to offer. I hope that you know that I love you (so much it hurts sometimes) and I hope that every day brings a smile to your face – because that smile changes hearts! Here is to 2016 my friends! Brooklyn and Boston… awesome names! I had to respond to your prayer on seizures. I ran across your blog because I have been working with a man with a granddaughter with Rett. I would like to pass his blog on to you in hopes of blessing your family. It is about how epigenetics and technology helped. I believe that the information will benefit you. I am an ordinary mom with two extraordinary kiddos. 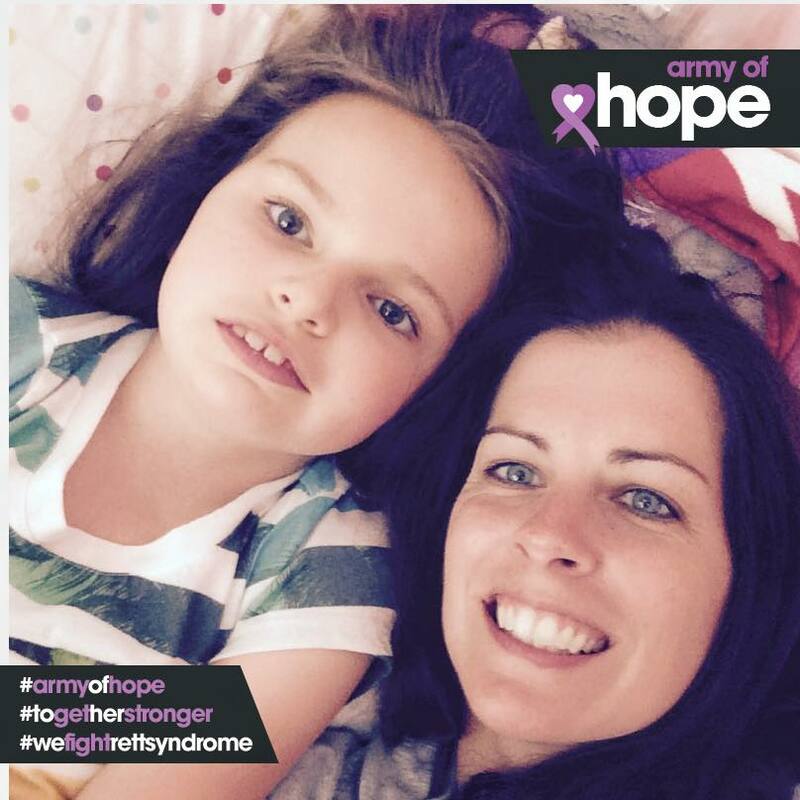 My daughter Brooklyn is 11 and has Rett Syndrome and is the first special love of my life. My son Boston is 7 and has Down Syndrome and Autism - he also happened to enter this world 10 weeks early, weighing only 2.3 lbs! I often here the words "You have your hands FULL!" I like to remind people that "you should see my heart!" 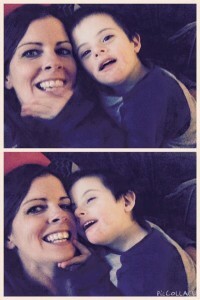 This blog is a little look into my life as a special mommy (x2) I hope you enjoy your time here! Interested in using essential oils? I am happy to tell you how they have helped my family! Birthday Boy on Boston Clark Butler Has Arrived! Copyright © 2019 Special Mommy x 2.